If you’re on Twitter you have probably selected a link similar to http://tiny.cc/xphnk which redirects you to the much longer URL https://apicciano.commons.gc.cuny.edu/2010/07/20/e-books-outselling-hardcover-books-at-amazon-com/. You may ask yourself — how is this done? Well look no further! To use Tiny URL as an example, you would simply paste the URL that you wish to be shortened into the big box then select ‘tiny!’. Once the shortened URL is generated you can use it however you’d like and also monitor stats. 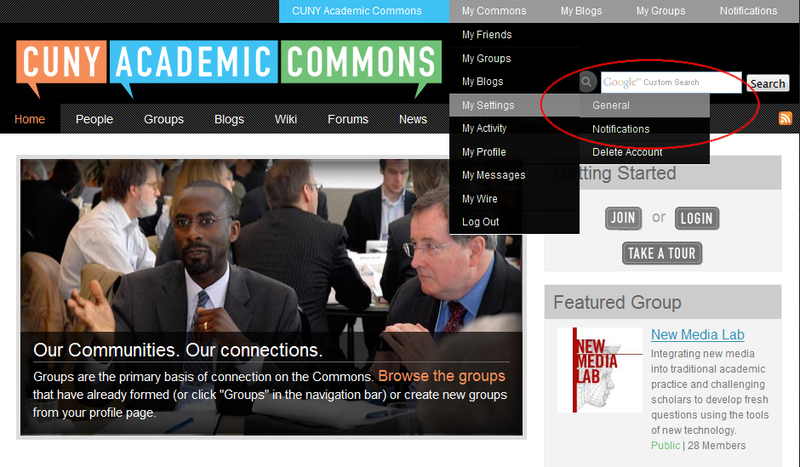 **UPDATE 5/15/2011** An excitin g new feature called “Docs” has been added, allowing you to write and edit collaboratively with members of your group. 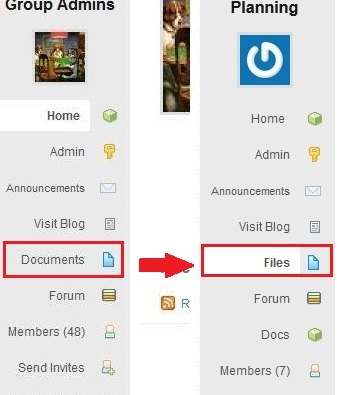 In order to avoid confusion with Docs, we’ve changed the old “Documents” tab to “Files”. All the files you uploaded to your group in the past can be found on the new “Files” tab on the left side of your group’s page. Whether you want to post a related article, power point presentation or a record of minutes from a meeting, the “Files” tab can help members share information and collaborate. 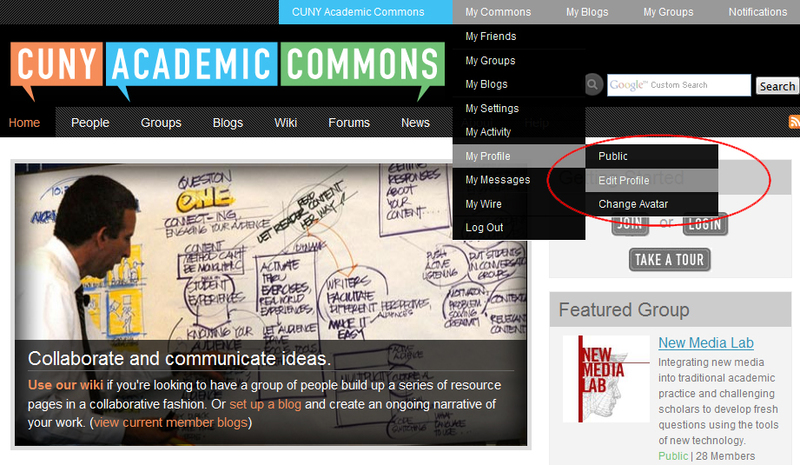 Tag your file with a category to easily access minutes, syllabi, or whatever you upload. Want to learn how to upload your files? Just follow the instructions from the video below… or click here to view in HD.